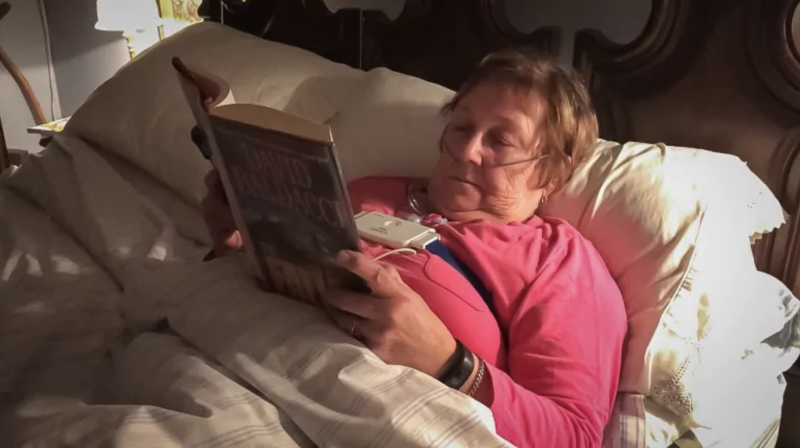 (Duncan McCue/ CBC News) — No matter what time 67-year-old Carolyn McCann hits the sack, she’s wide awake by 4:30 a.m.
“I don’t think I have a lot of nights where I sleep eight hours solid. I haven’t done that for a long time now,” says McCann, a retired nurse and grandmother. Statistics Canada estimates one in three Canadians sleep less than the recommended seven to nine hours per night. Some experts say the culprit is too much screen time. Others blame increased work demands and caffeine consumption.